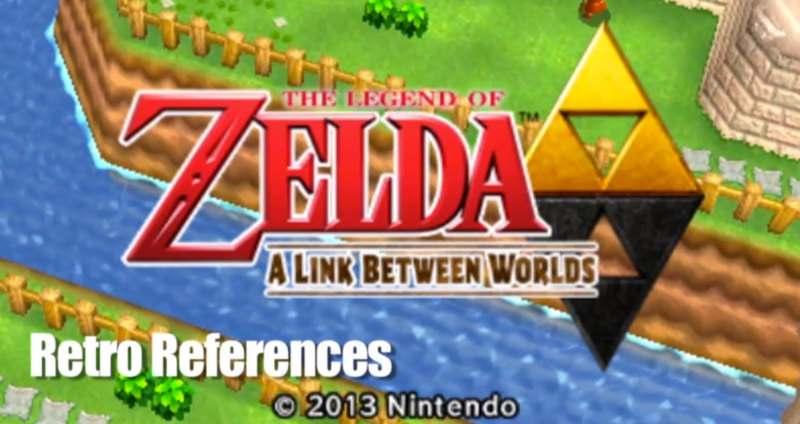 The Zelda series has always been one to give slight nods to older games in the franchise. Even if they’re not actual storyline elements, the developers seem to like to hide references to older games, and as gamers, we definitely love to find them. Though these might not be all of the references, this GameTrailers video sure captures a good number of them. Hit the jump to watch! Warning, spoilers abundant in the following video! I think my favorite reference was the backwards, “Buy something, will ya!” which was originally said by the shopkeepers in The Legend of Zelda. This is certainly not the first time it’s been put into other games, but the openness of the secret is fun to me. Another one that intrigued me was Majora’s Mask on the wall. Though paintings were sufficient for the other references, Majora’s Mask was displayed in 3D. Strange. What do you all think of the video? Any reference that you’re particularly fond of? Let us know in the comments!